Support our local farmers and help us promote sustainability! We're raising money to sustain and grow our farmers market in our 2018 season and we need your help. 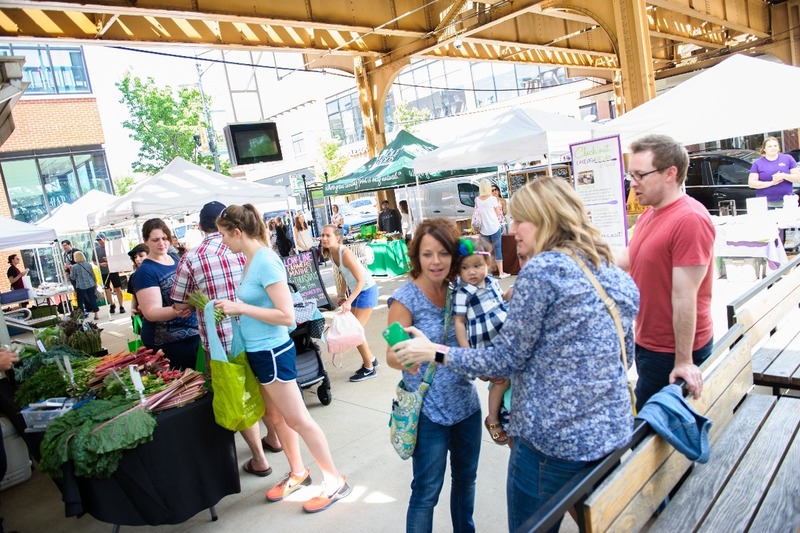 Now in its sixth year of operation in Chicago's Lakeview neighborhood, the Low-Line Market is a conveniently located and carefully curated farmers market, with the goal of creating an experience where neighbors can meet and gather while having greater access to a collection of high-quality produce, proteins, flowers and artisanal foods from local farms and vendors. By providing an increased availability of local food sources within walking distance of a high traffic, residential area, the Low-Line Market aims to contribute to an increase in sustainability within our community. The Low-Line Market is a program of Friends of Lakeview, a 501(c)3 non-profit organization. All funds raised will go toward the Low-Line Market.